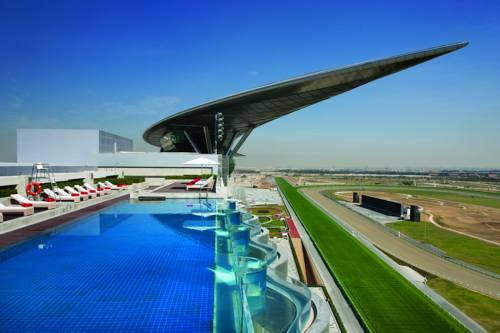 The design of the Dubai Hills Golf Club draws on the natural topography of the location. 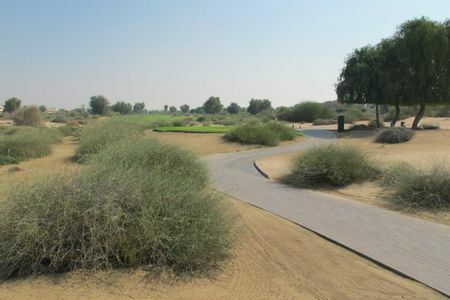 Carved out of the sandy desert, it is designed for all levels of golfers with the large contoured fairways offering a wide variety of strategic options. 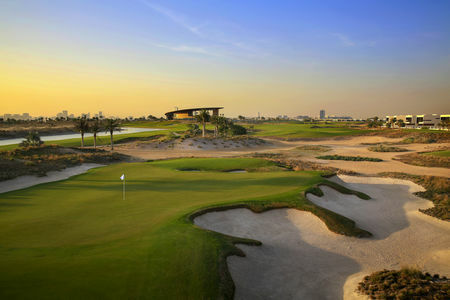 Undulating greens will test their skill while the valleys, wadis and lakes as well as the strategic bunkering form the biggest challenge to scoring well. 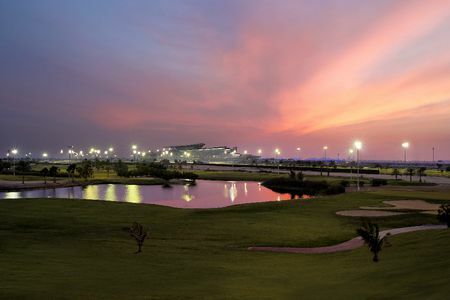 It is set against the striking Downtown Dubai skyline giving this golf course and iconic backdrop of the Burj Khalifa, visible on many holes, leaving golfers wanting to come back for more. 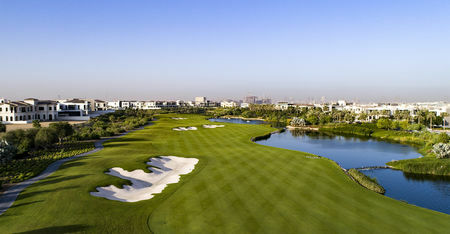 I played this course just a few weeks after it first opened and was impressed with the facility and the great views of Dubai from the course. 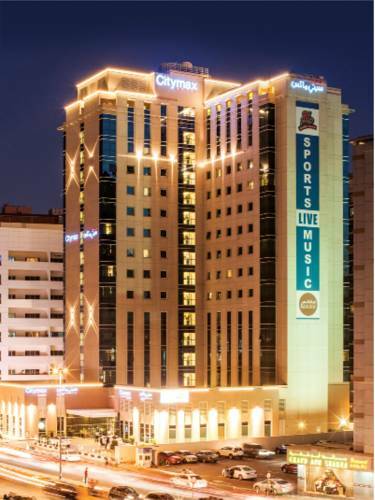 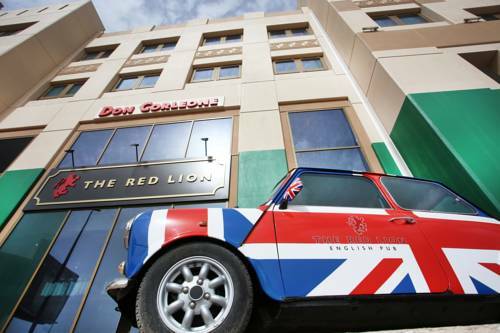 A must visit in Dubai!